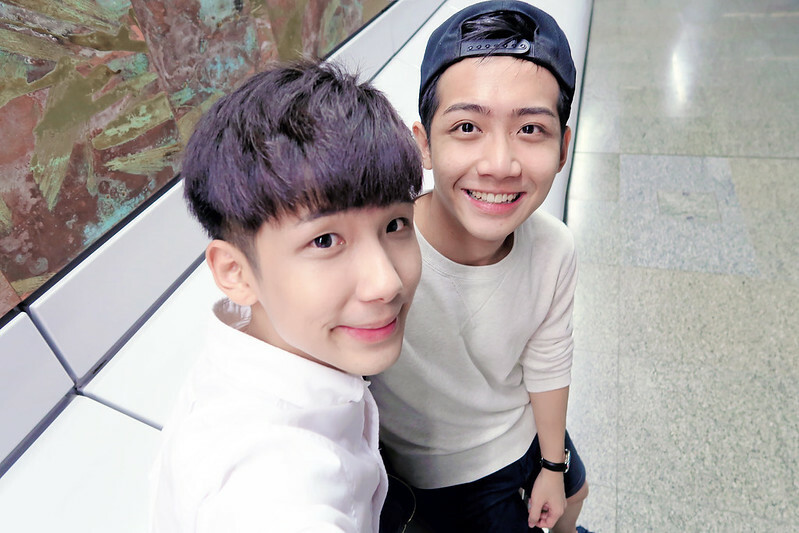 How to take public transport without MRT Card? "Eh! Omg where is my MRT Card????" 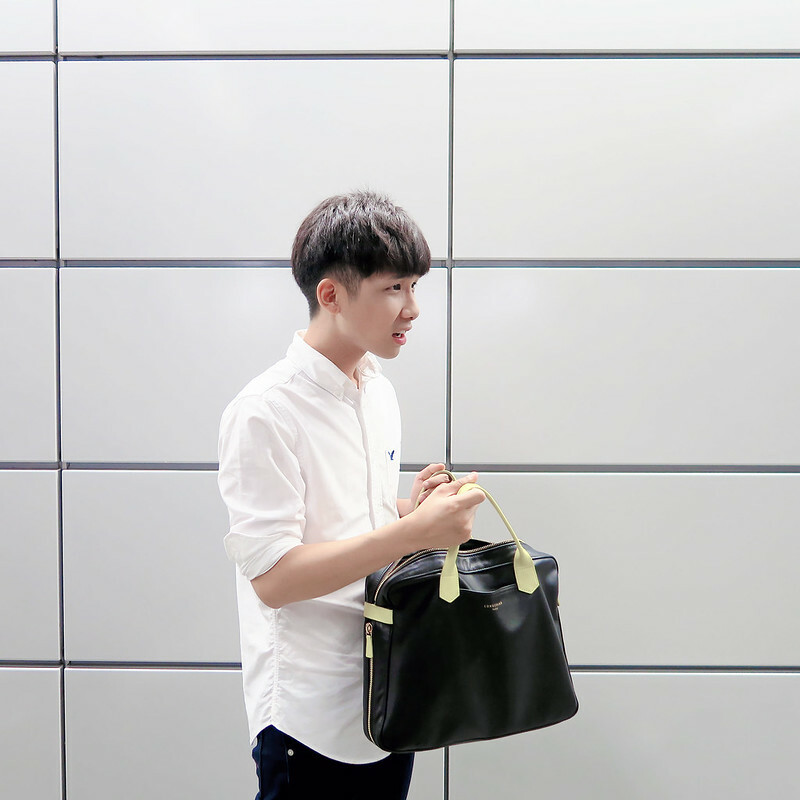 "Omg I forgotten to bring my MRT Card!!!! 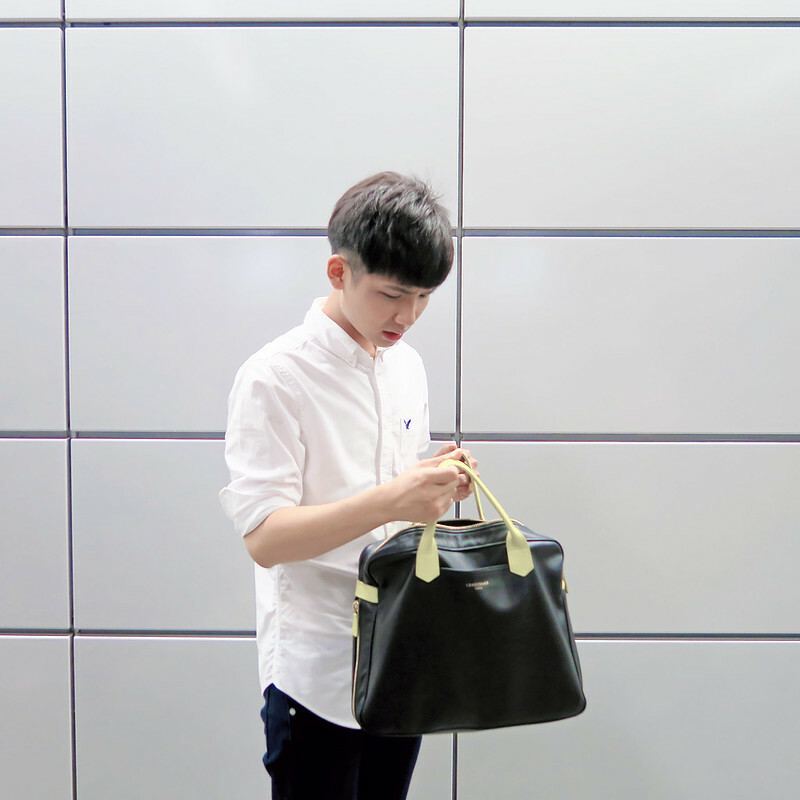 T_T"
I always encounter this situation because I don't usually put my MRT Card in my wallet, but in my bag. And if this happens to you when you're going to take the train, it's still not that bad because you can always buy the single-trip ticket first. 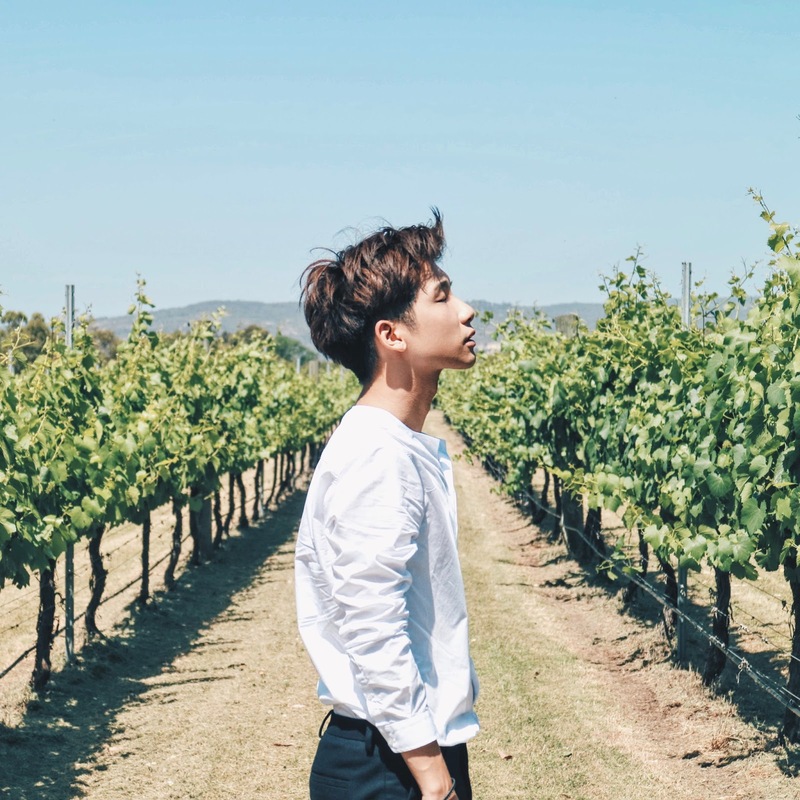 The worst ((which I'm always really scared and worried about) is when I need to take the bus but later realise that I do not have my MRT Card with me. It's only when the bus is arriving, that I need to pull out my card and realize that I do not have it! So either, I'll have to miss the bus and head back home to get my MRT Card or on better days, I'll have sufficient coins in my bag to take the bus. So sometimes I really feel like having an additional MRT Card in my bag! But today, I just realised something that can be the solution to all these annoying situations! I'm sure most of us have debit card or credit card! I've quite a few of them and usually we will take extra care of MRT Card, keeping them separately. If I forget to bring it, I'll still have my whole wallet with me with all my debit and credit cards inside! Yes, they are the saviour to all these problems!!! I've heard of NETS FlashPay but I didn't know that our bank cards came with NETS FlashPay! And better still it doubles up as a MRT Card???? Omg!! 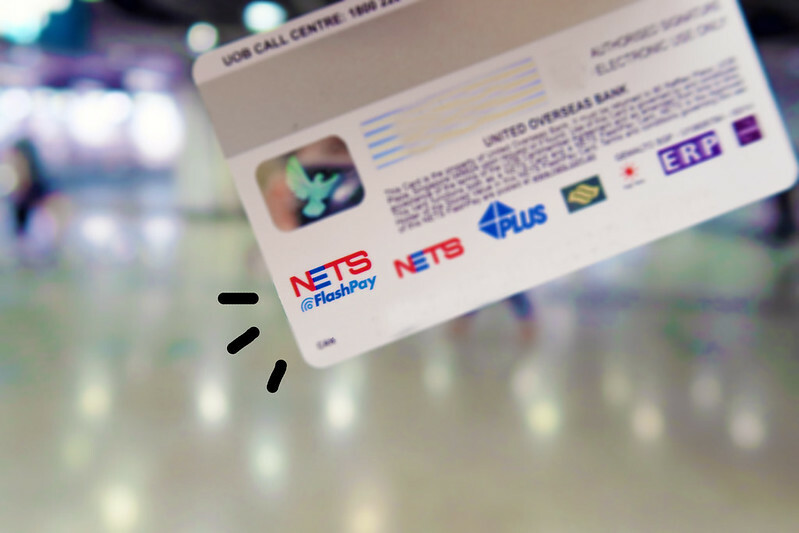 Our bank card with NETS FlashPay is often perceived as a micropayment option for cashless purchases of food and shopping, but I think many of us are not aware that it can also be used to travel on the MRT, LRT, bus and even taxi! Just check your bank card (debit or credit card) and see if they have the NETS FlashPay logo at the back! 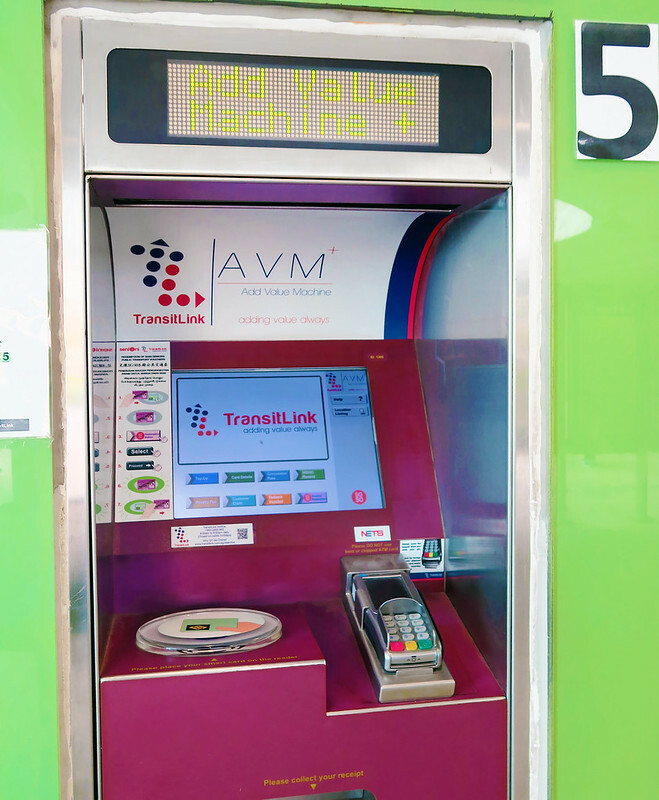 When I found out about this, I was quite excited and I went to try to top-up at the Add Value Machine Plus (AVM+) in MRT stations to see if it works! Randy was with me as well and he's excited to know too! Using one of my UOB debit cards (with the NETS FlashPay logo) to try to top-up! I can also use it as a spare MRT Card when I forget to bring out the main one or when it runs out of cash inside! Yay commuting is made easier this way! Now our bank card is now also our MRT card! You get 10% rebate on your card when you use it to travel on the MRT, LRT, bus and taxi. For every $10 top-up (up to $30 a month), you will enjoy 10% rebate too! Step 1 : Check that your bank card has a NETS FlashPay logo at the back. Then top up your card. 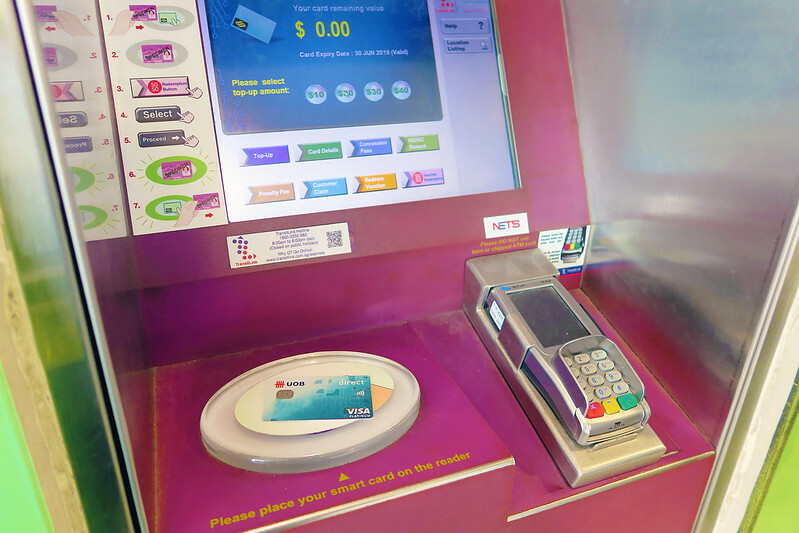 - NETS FlashPay works just like our regular MRT cards, so Top-up can be easily done at the Add Value Machine Plus (AVM+), local bank ATMs (DBS/POSB, OCBC & UOB) and NETS self-service top-up machines in MRT stations!